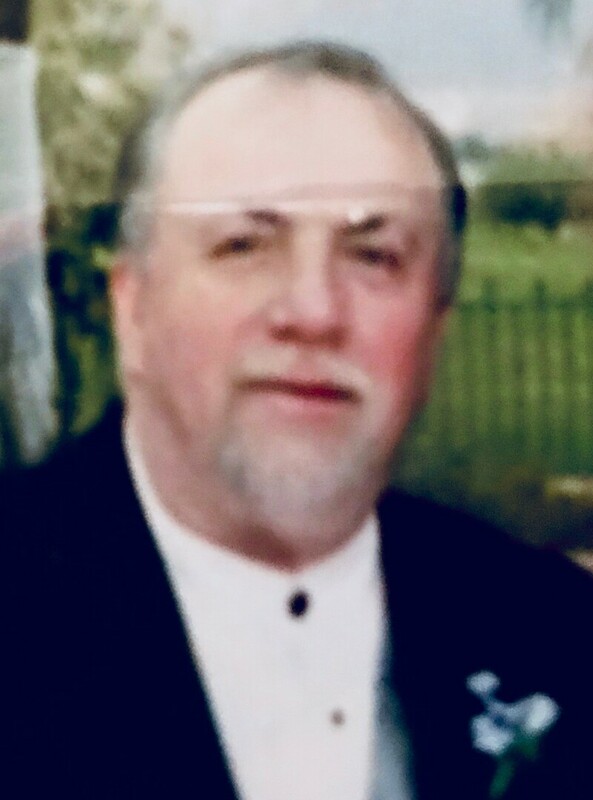 John Stewart View Condolences - Hopewell Junction, New York | McHoul Funeral Home, Inc.
Condolence: I am so sorry to hear of John's passing. Unfortunately I just became aware of it today. Please know I am praying for you guys! We send our condolences, prayers, and love to you all during this time.